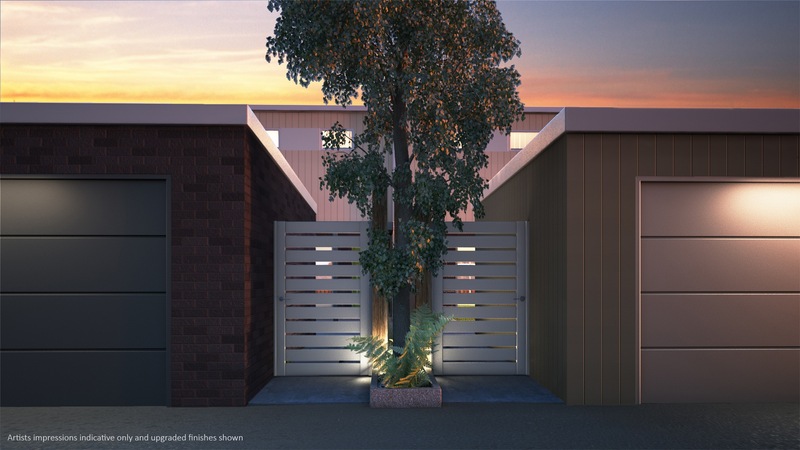 Retreat back to nature in this unique development of 11 Torrens Title townhouses. 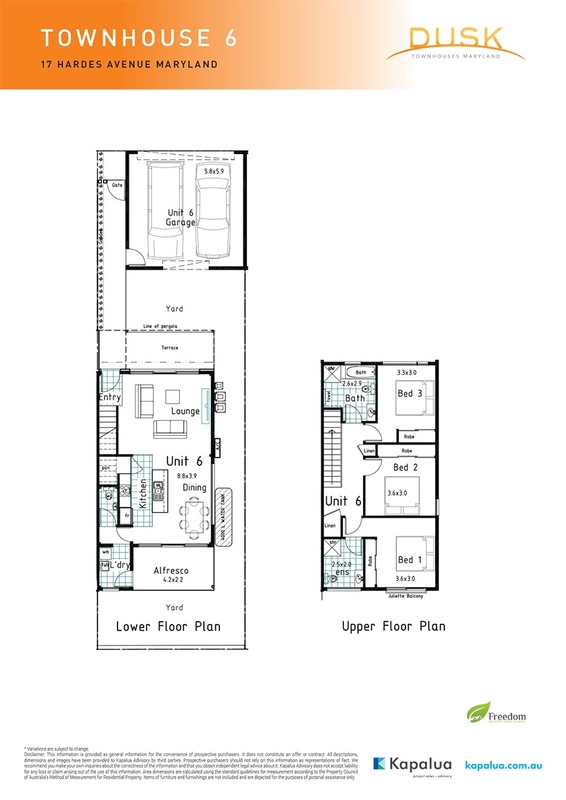 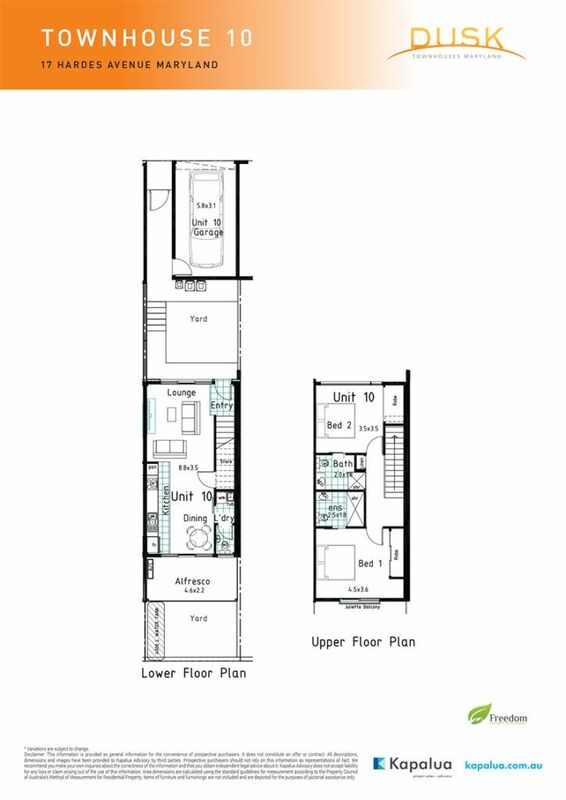 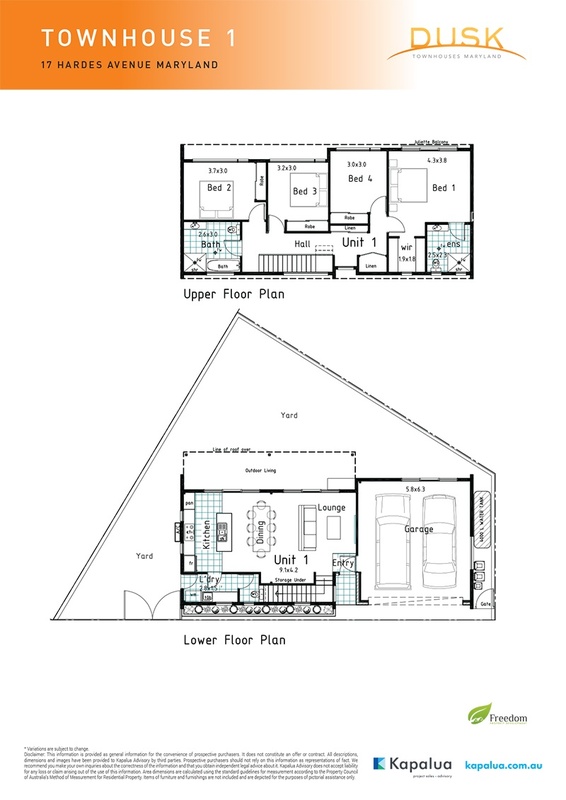 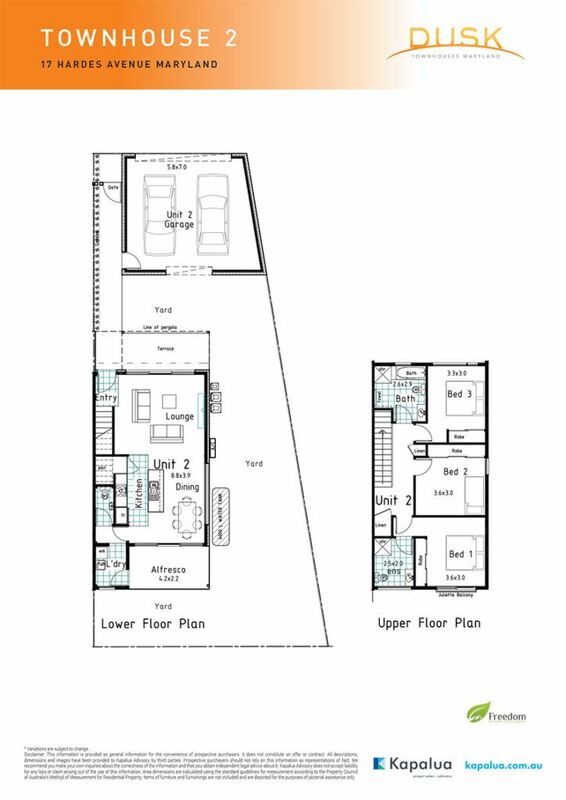 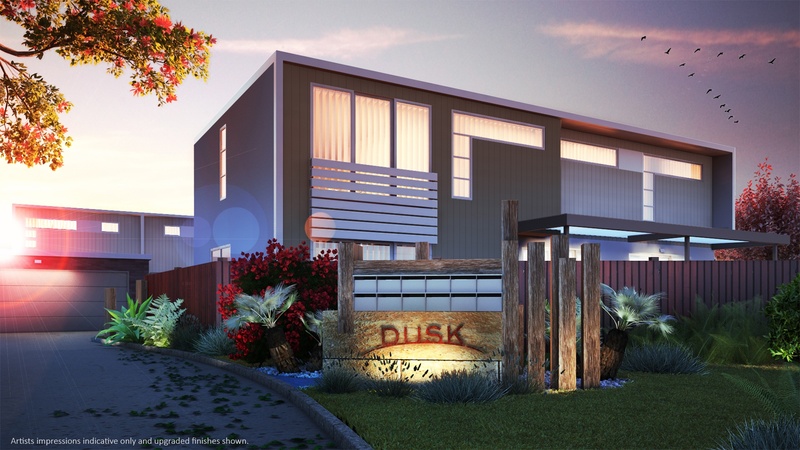 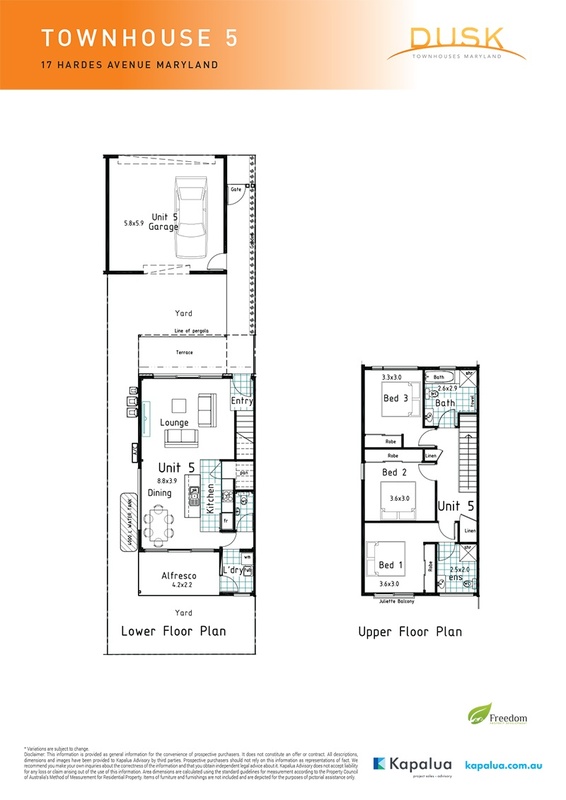 The architecturally designed Dusk Townhouses offer an eco-friendly alternative without compromising on modern luxuries. 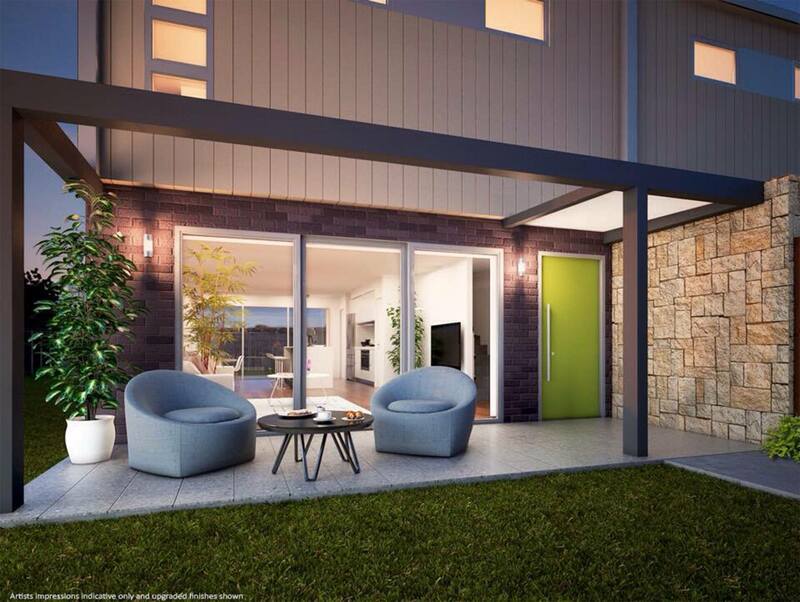 Bordering environmentally protected wetlands, the townhouses are positioned for uninterrupted views of this natural oasis — complemented by north facing courtyards, community gardens and a barbecue area. 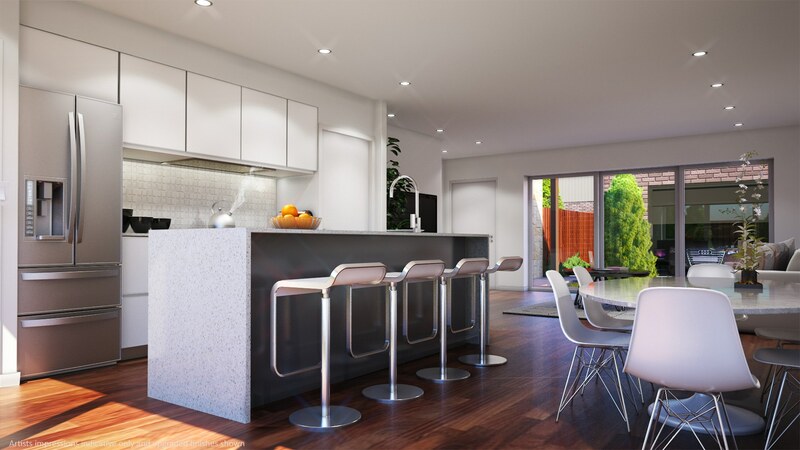 Designed to be energy efficient these eco-friendly townhouses offer an enviable lifestyle with uninterrupted views of the environmentally protected wetlands.